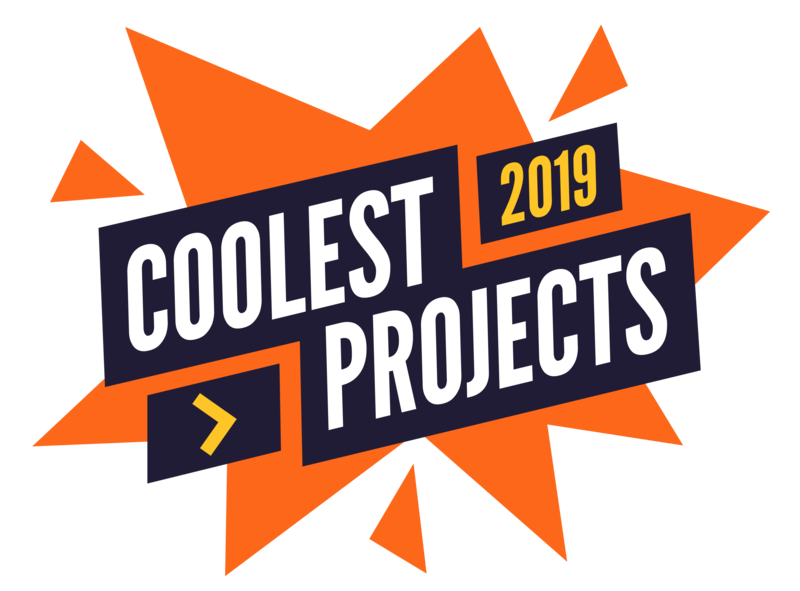 For any Coolest Projects event, if you’re up to 18 years of age and you’re in primary, secondary, or further education and you have made a cool project, you can join in. You can work as an individual or as part of a team of up to five. All projects are welcome, in any programming language or using whatever hardware you have to hand, and whether you’re a beginner or a seasoned expert. Coolest Projects events are open to all levels of ability; the focus is on creativity, participation, and most of all on having fun!